All of our beeswax is cappings beeswax from Canadian apiaries. Cappings beeswax is a by-product of the honey harvest and is a completely renewable resource. 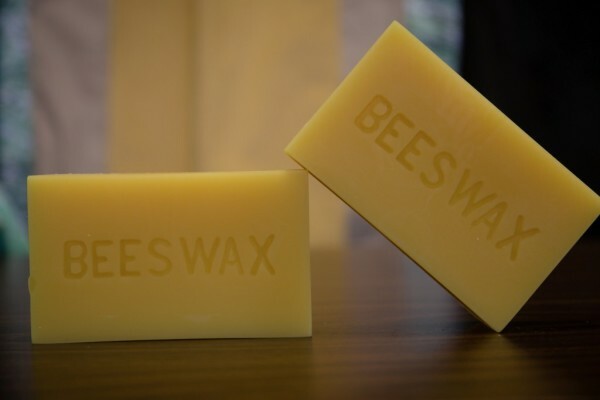 Beeswax is non-toxic, non-hazardous, non-carcinogenic and has a sweet natural honey aroma! 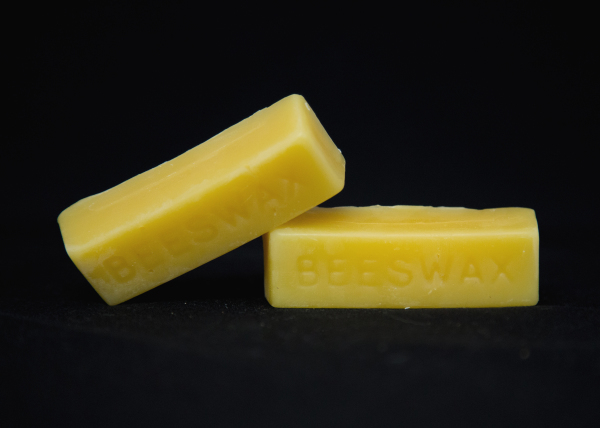 Our beeswax is triple filtered, 100% pure Canadian beeswax. Use for various crafts such as in artwork, candle making, cosmetics, non-toxic crayons, rust prevention and woodworking.